5 Mysterious Facts About the Multiplying Mysteries of Mount Ten | YAYOMG! 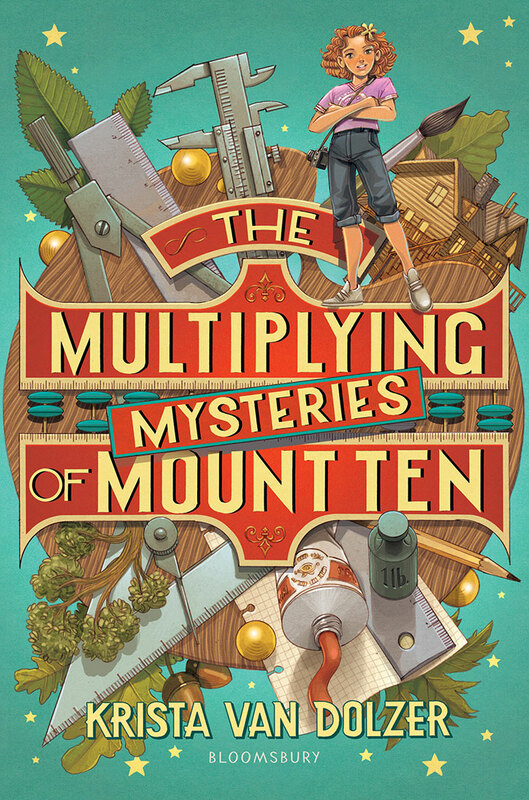 The Multiplying Mysteries of Mount Ten combines summer camp, thrilling mystery, and logic puzzles in the best way possible! 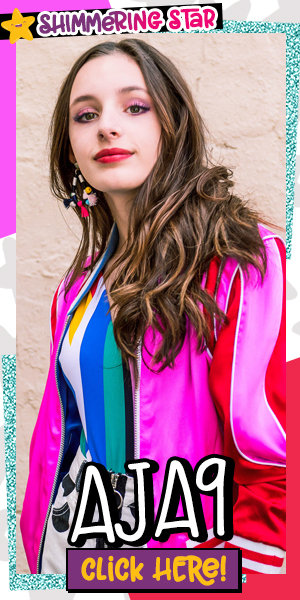 Ester is a budding painter who’s super excited to spend the summer at art camp, letting her creativity run wild. 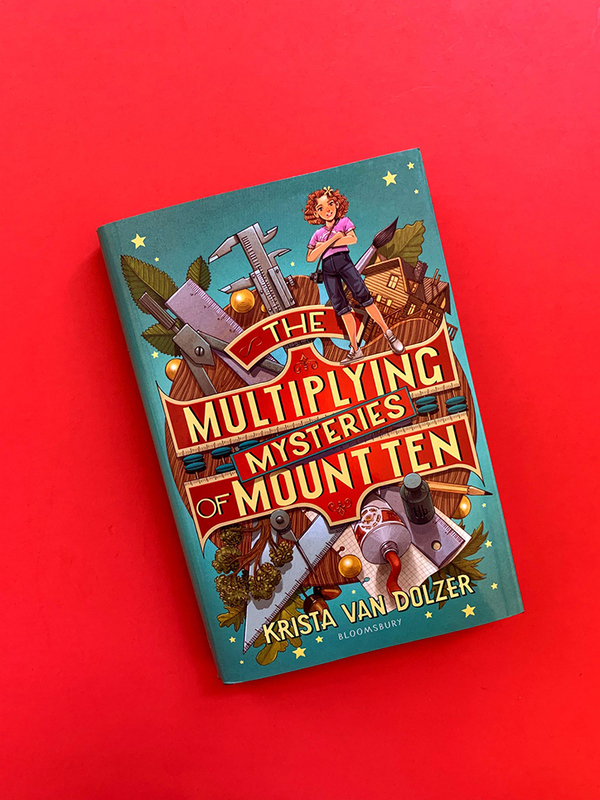 After her step-dad accidentally drives up the wrong mountain, she ends up at Camp Archimedes – a math camp! She’s isn’t thrilled about spending her summer doing math instead of painting, but solves an impossible puzzle with a lucky guess! 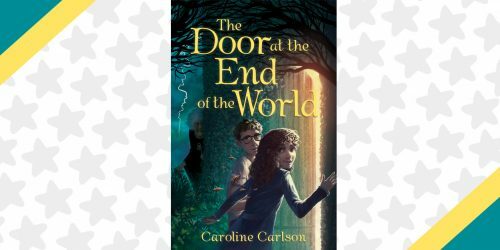 When things take a mysterious and threatening turn, Ester and her new friends will have to search for clues and decode messages left around the camp before it’s too late. The best part? YOU get to solve these puzzles too! You’ll find riddles, cryptograms, and logic puzzles woven throughout the story, allowing you to crack the case right alongside Ester. We loved the added challenge of solving puzzles while reading through the story and figure things out for ourselves. It’s an incredibly satisfying and a whole lot of fun! Author Krista Van Dolzer is taking you beyond the pages of this awesome read! Get to know more about Ester’s story by reading these 5 Fun Facts! If you’d told kid Krista that she was going to major in either math or English once she got to college, she would have guessed English all the way. Then I majored in math! That’s because I also knew I wanted to study teaching, and schools needed more math teachers than English ones at the time. The Multiplying Mysteries of Mount Ten is actually a companion novel to another book I wrote, which is called Don’t Vote for Me. The lodge Esther stays at was based on a real, live lodge I once got to spend the night in. Though it wasn’t harboring a dangerous fugitive, it did include beds for more than fifty-five people and an indoor basketball court (full-sized!). This book was totally inspired by some other awesome mysteries. If you want to guess which ones, look for the name of the art camp Esther is trying to get to and the name of the unfinished piece her stepdad is working on. 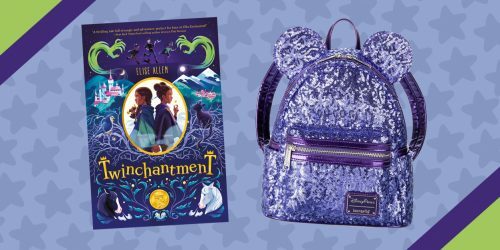 I solved my first logic puzzle when I was ten or eleven, so one of my major goals was to craft an middle grade mystery that readers themselves could solve with–or even before–Esther. In fact, if you fully decode the shift cipher on your own, you’ll learn something Esther doesn’t until almost the last chapter! If you love logic puzzles and ciphers, definitely check out Can You Crack the Code: A Fascinating History of Ciphers and Cryptography by Ella Schwartz. 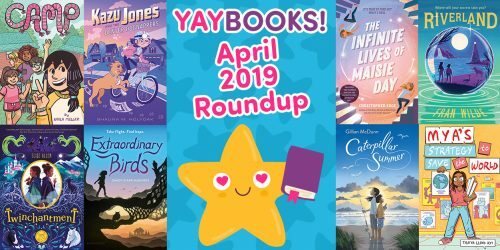 Need even more book recommendations – we’ve got you covered!